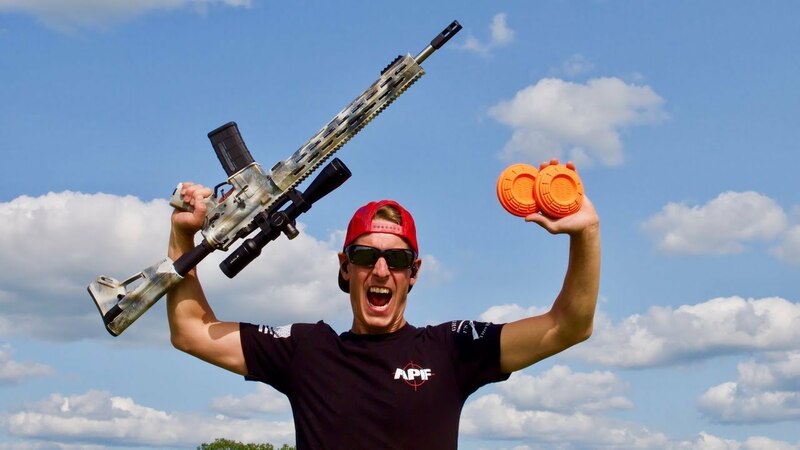 2016 was an incredible year full of fun trick shots, here are a few of the favorites from the year! 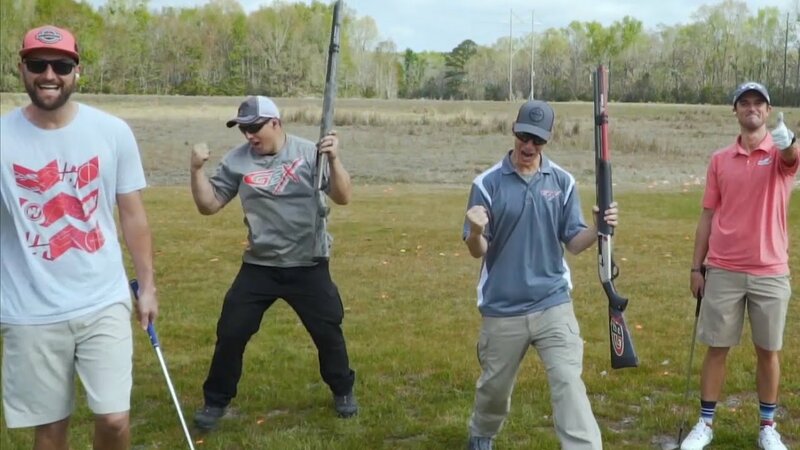 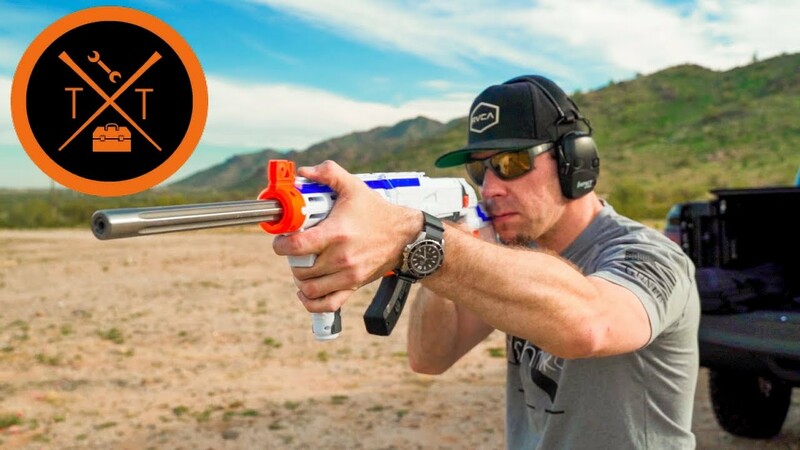 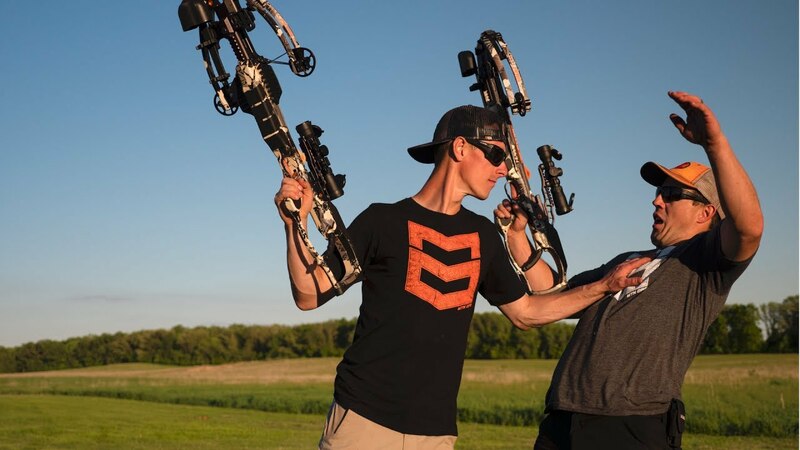 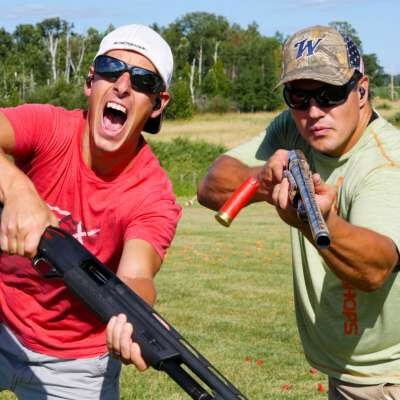 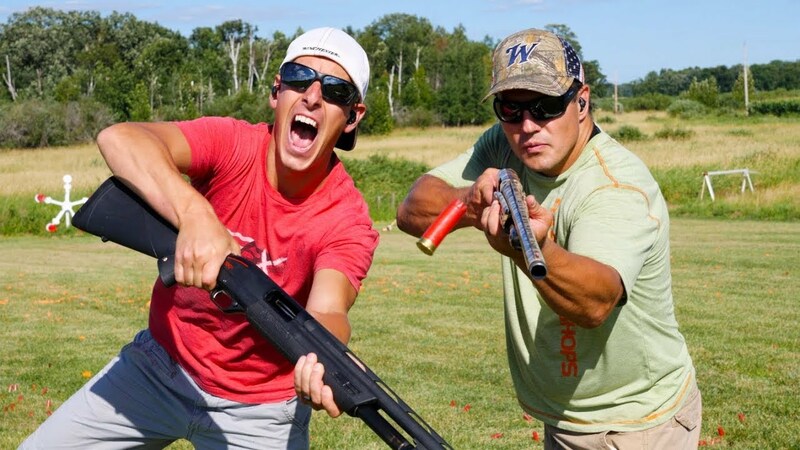 One of our top highlights from the year was filming Shotgun Trick Shots with Dudeperfect! 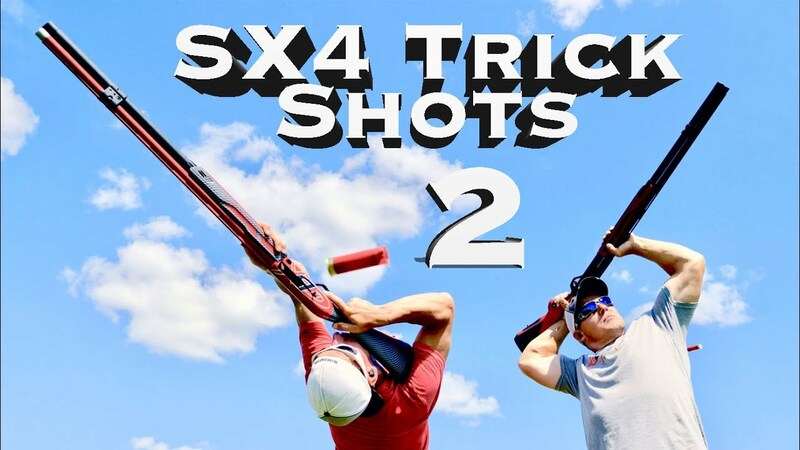 We have a whole lot more trick shooting videos coming in 2017! 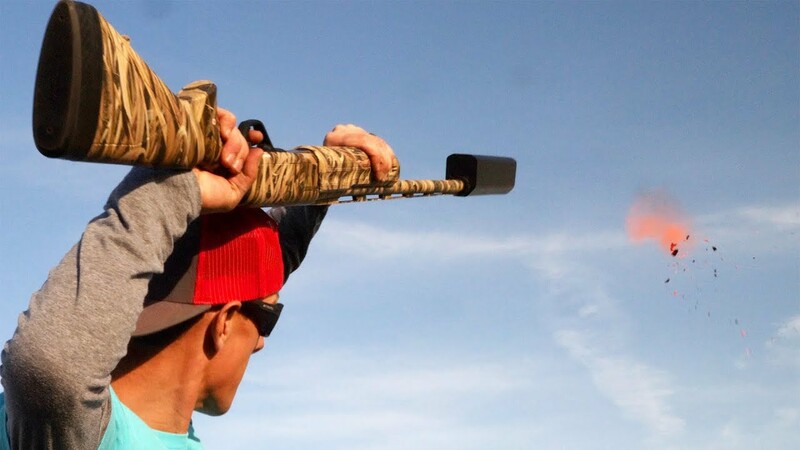 For even more trick shooting and behind the scenes content, connect with us on social media. 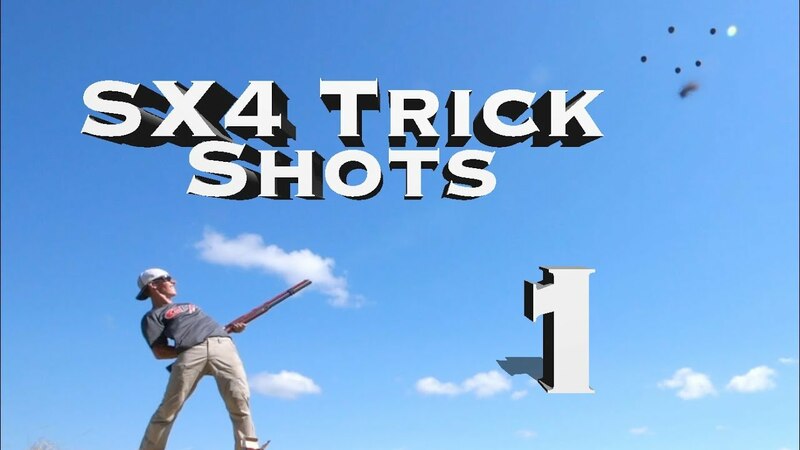 Want a one of a kind live trick shooting show for your next event? 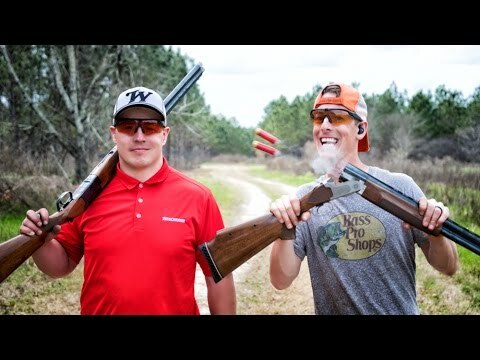 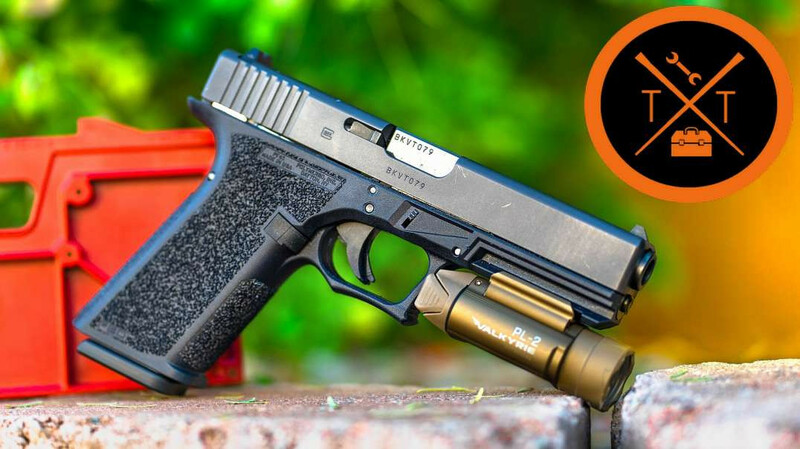 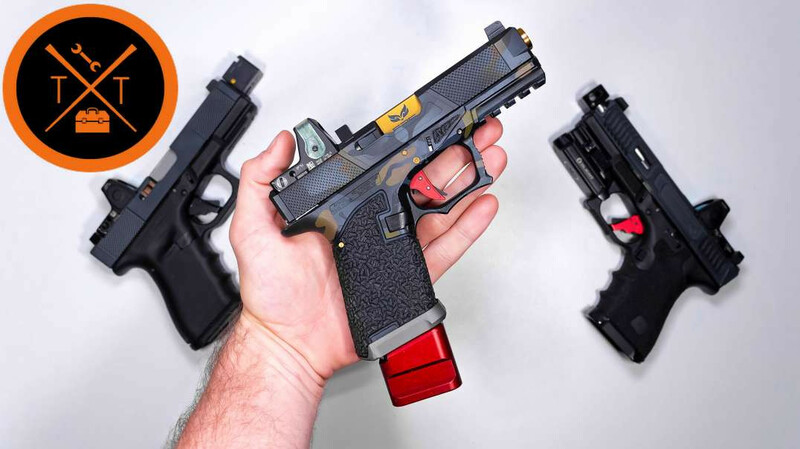 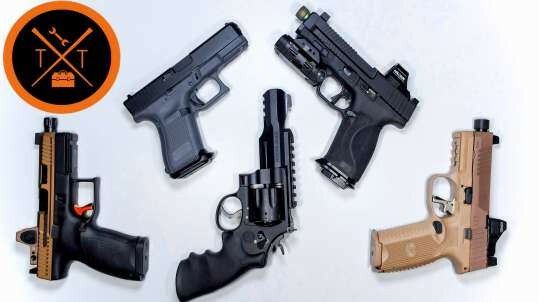 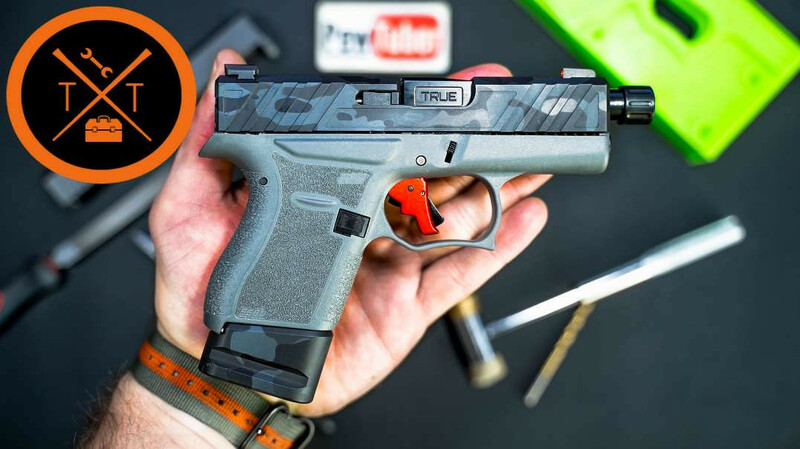 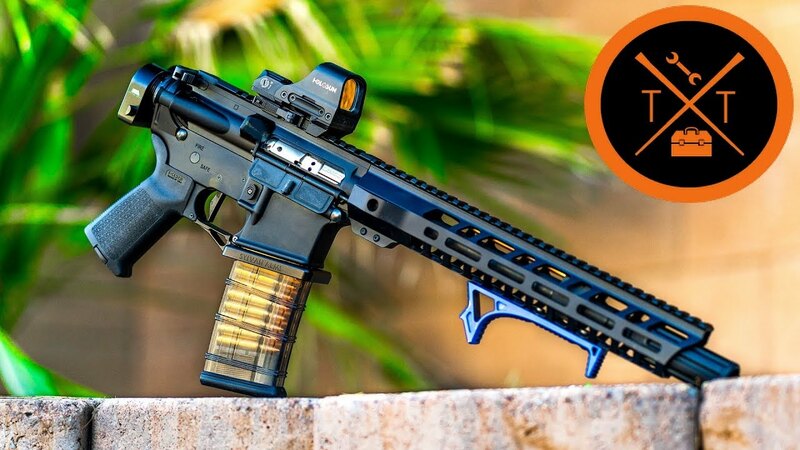 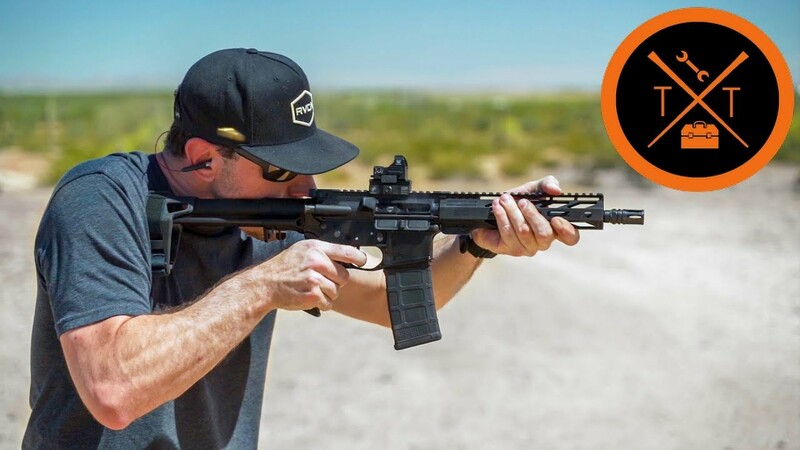 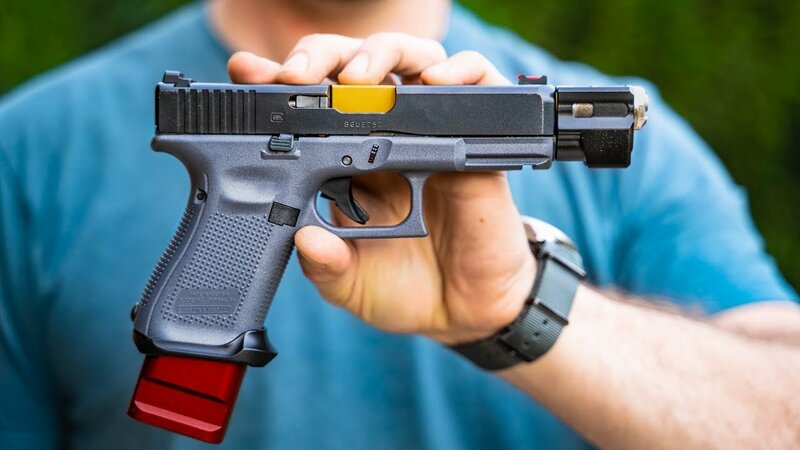 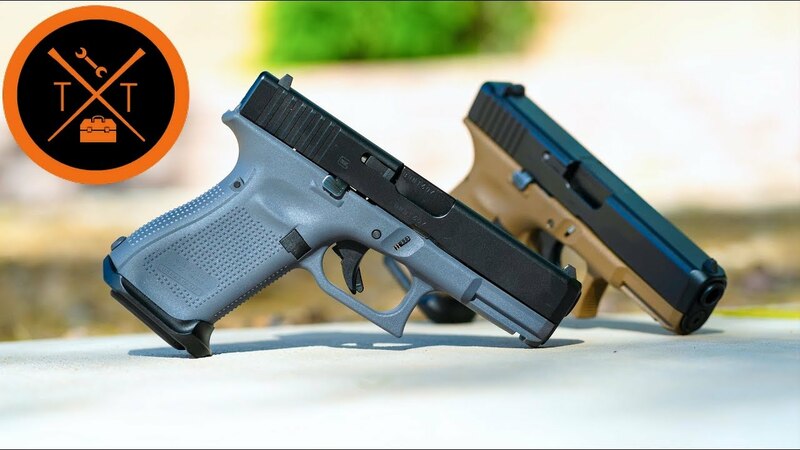 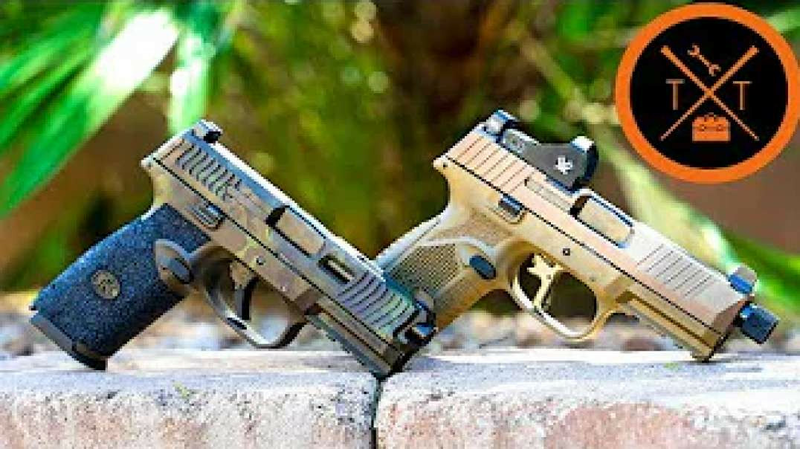 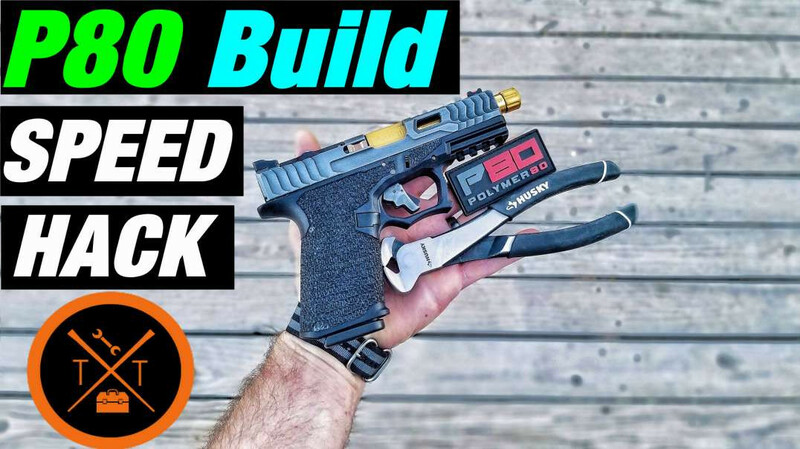 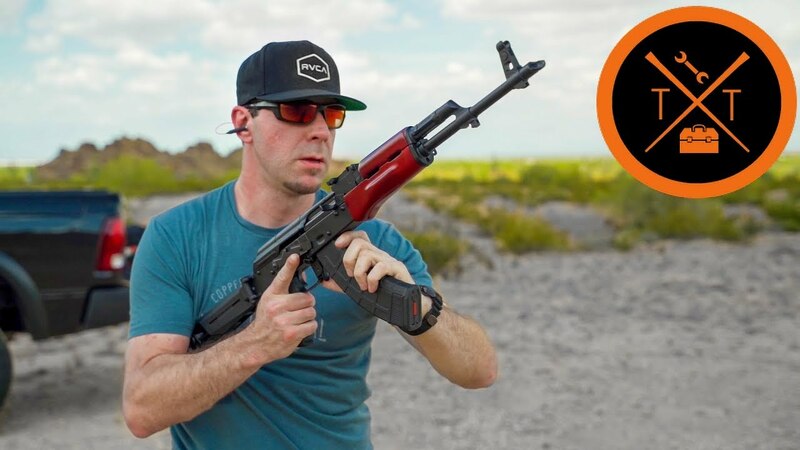 Learn how we turned our dream of shooting guns for a living into a reality!